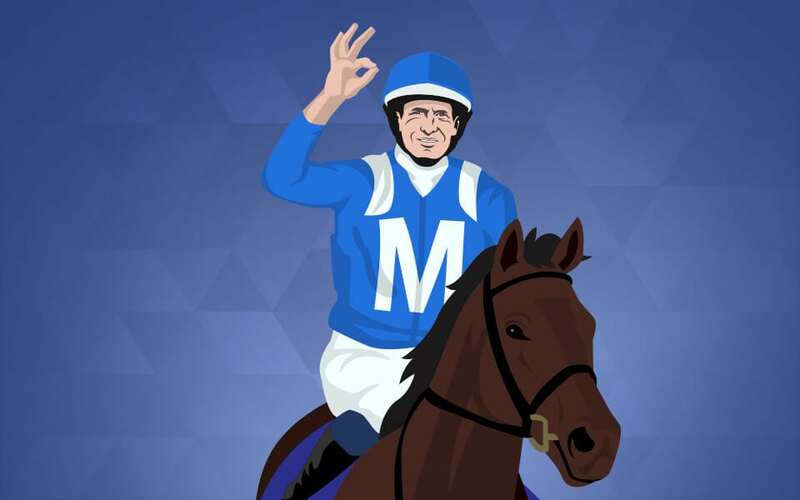 Palmerbet Racing Team is saddling up for Day Two of The Championships, and we’ve picked apart the day’s feature – the Queen Elizabeth Stakes – looking for some value to pump into your trifectas and first four bets. Super racehorse who has a fan base almost as big as does Winx. He’s never been able to beat her but his form this time up is his best in his career. The 2000m is a concern at this level, but the way he strode away to win the Gr 1 1600m Doncaster last week says he’s very fit, in form and can run a mighty race. This is a high quality, super front running stayer who can lead them all a very merry chase. Now, there is also pace in here from Classic Uniform and Success Days, but the good news about the fans of this bloke, he doesn’t have to lead from the get go. Either way, he will be right on the pace and is super fit. Big danger. Looked very plain during the run but did make ground late when close up 8th in the Doncaster. Off that run, where Happy Clapper beat him pointlessly, he can’t win. However, this horse is enigmatic. On his day he is breathtakingly good and remember he took off after her and very nearly ended Winx’s glory in the Gr 1 Cox Plate last spring. Keep him under notice. Formerly of Japan and is a world class galloper. At just 2nd run from a spell, almost upset the apple cart when a close 2nd in the tough Gr 1 Tancred Stakes last start behind Almandin. Should be at absolute peak fitness for this and has broken 2mins for this trip in Japan….which no-one in this race including Winx has ever done. It’s obviously hard to line up form from Europe with form here but generally if they are not genuine star Gr 1 types, they get smashed. And this bloke, although a leader, is not a genuine Gr 1 type there so he looks well held in this. Good, honest campaigner but this grade finds him out and he’ll finish nearer last than first. Looked great in the Gr 1 Star Doncaster last week when he flashed home, albeit with no weight on his back, to grab 2nd. That weight differential is a major concern here at WFA. For instance, on weights he can’t possibly beat Happy Clapper home, and HC has never beaten Winx. So….. Place show at best. Honest, reliable Gr 3 level middle distance runner which means here at Gr 1 level against the best horse in the world, he will struggle. If she wins this that’s 25 wins in a row and it equals Black Caviar’s streak. If she wins this that’s 18 Gr 1 wins – more than any horse in history anywhere in the world. If she wins she’s earned $18.5m in prizemoney, also a record. And she should achieve all the above. Battled away in good style when 4th at Gr 1 level to Gailo Chop last start over this journey. Was beaten nearly 7 lengths though so will struggle a bit here.